How Far is Kumar Samruddhi? 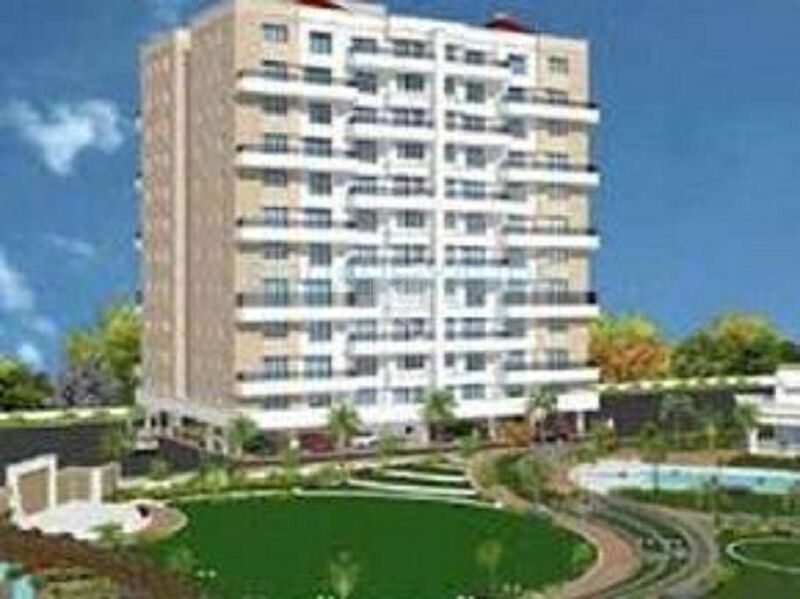 Kumar Samruddhi, located in Pune, is a residential development of Kumar Properties. It offers spacious and skillfully designed 1BHK and 2BHK apartments and 1RK studio apartments . The project is well equipped with all the basic amenities to facilitate the needs of the residents. The site is in close proximity to various civic utilities.